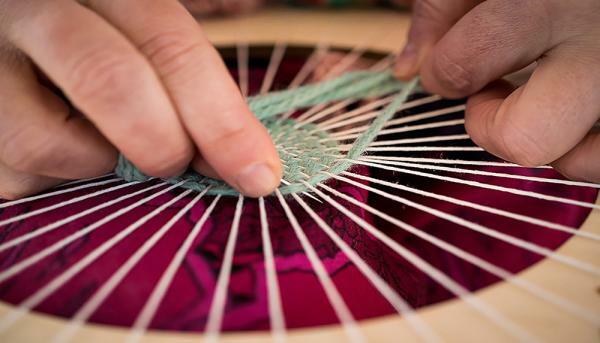 Join us to learn to weave on a circular loom! Come learn the basics of weaving on a circular loom and take home your very own weaving project. Experienced weaver and UIUC graduate student Monica Hoh will provide step-by-step instructions and go over basic weaving skills as well as some fun techniques to add texture to your design. No experience necessary! All materials will be provided but registration is required and class size is limited. Conveniently located at the corner of Race and Green in downtown Urbana. Twelfth Annual Fairy Tale Ball! Summer Reading Kick-Off - It's Showtime at Your Library!